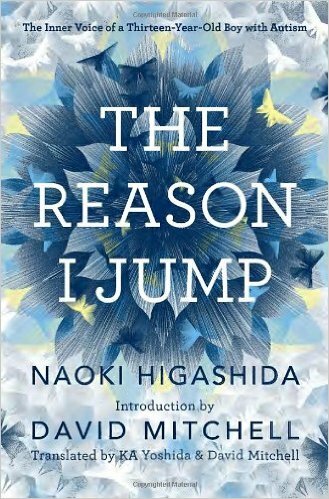 The Reason I Jump is short and simple, but an extraordinarily compelling primer on the mind of a young man with autism. For anyone with an interest in neuroscience, you can almost visualize the lack of synaptic pruning. For everyone, this book should dispel major misconceptions about the depth of emotion and ability to make social connections of people with disorders along the autism spectrum.